Vietnam's Mouth Watering Delicacies - Have You Tried Them Yet? Now here's an article I felt would befit anyone who's looking to visit Vietnam, the country of undisputed beauty. I personally haven't had the chance to travel there yet, but hey, boasting rich cultural history, stunning natural landscapes and scenery, pristine idyllic beaches, diverse flavours of local delicacies and friendly locals, Vietnam attracts a steady stream of tourists each year! 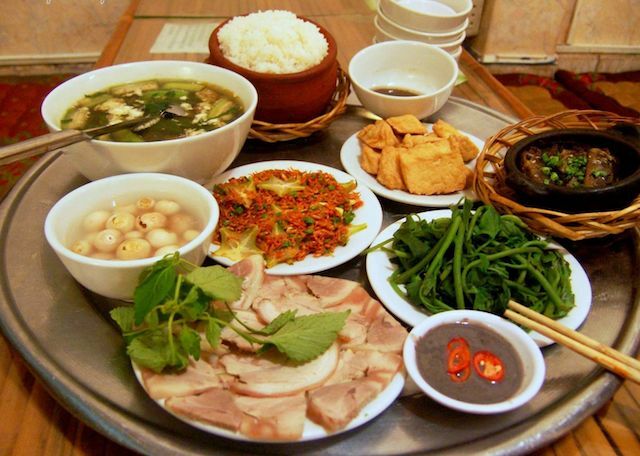 Read on below on various Vietnamese delicacies you can look forward to on your trip there. Here we'll explore some of the locations in Ho Chi Minh City that make Vietnam a must-visit destination, especially for food lovers. 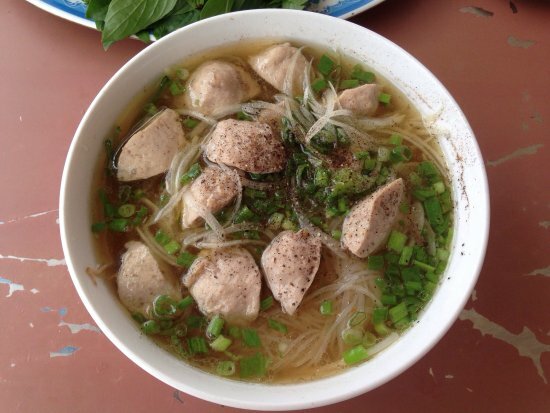 Food connoisseurs will be in for a treat when it comes to Vietnamese delicacies. 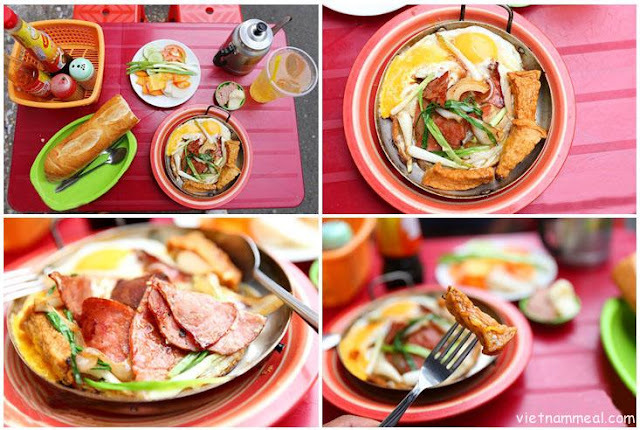 Spoilt for choice by the vast variety of street food in Ho Chi Minh City? The one thing you should not miss is the Vietnamese baguette at Banh Mi Hoa Ma. Located in District 3, Banh Mi Hoa Ma is a breakfast joint famously known for its delicious Op La. This breakfast dish is bound to be a highlight of your trip with its runny yolk, smoky meats and fresh crusty bread to start you right for your day of exploring. 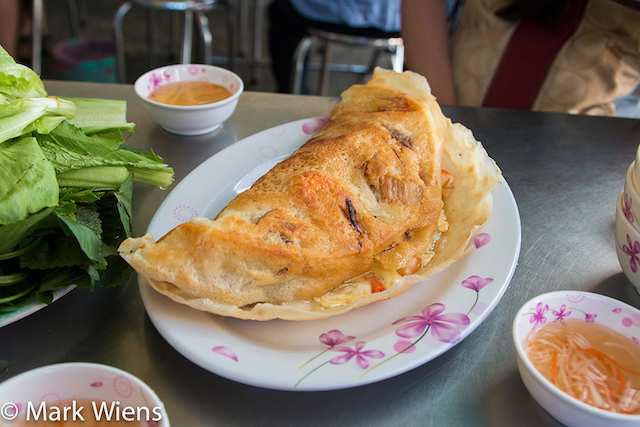 When that midday hunger hits, it's time for Banh Xeo, a traditional Vietnamese fried savoury pancake. Banh Xeo 46A in District 3 is famous for its Banh Xeo filled with pork or shrimp, bean sprouts and onion. There may be a line but it's worth the wait! The great thing is, it won't be hard to find a seat. Before you indulge in your next meal, take a visit to one of Ho Chi Minh City's hot spot for bargain shopping - the Ben Thanh market. Here you can haggle for a good price at the many stalls offering food, souvenirs, arts and crafts, textiles and more. Alone you will have time to browse the stalls at your own pace and find something truly unique. Spend a few hours here as it will pick up closer to the evening transforming into a social hub for locals and tourists, making it a sight to behold. The buzz of people chattering away and the scent of spices in the air create a vibrant energy in the city centre making it an unforgettable experience. After which, you can rest your legs and savour a comforting bowl of piping hot Pho at Pho Hoa Ha Noi after a day of exploring. Featuring traditional Vietnamese flavours, Pho is Vietnam's famous noodle soup consisting of broth, rice noodles, herbs and meat. Pho Hoa Ha Noi is known for its hearty pho servings. At the price of only RM6 how could you say no?! As the second biggest producer of coffee in the world, Vietnam definitely knows a thing or two about coffee. 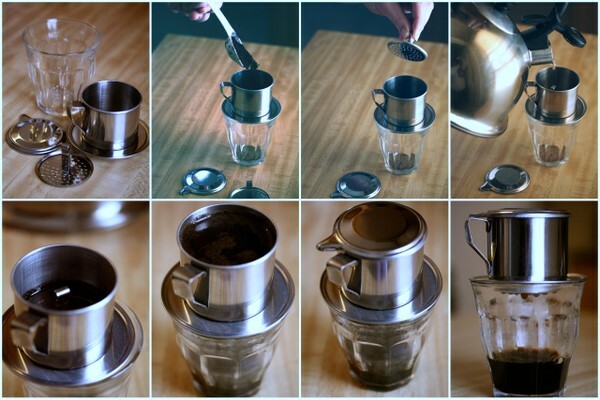 Unlike your regular cuppa from Starbucks, Vietnamese coffee is famous for its sweetened condensed milk which gives the perfect counterbalance for the incredibly strong Ca Phe Sua Nong - a traditional Vietnamese black coffee. Made with coarsely ground home-grown dark roast beans, Ca Phe Sua Nong is brewed with a small metal French drip filter into a cup containing about a quarter to half as much sweetened condensed milk and stirred. For the adventurous soul, you could also try the different variations of coffee available such as the traditional Ca Phe Trung (egg coffee) or Sua Chua Ca Phe (Yoghurt coffee). It is easy to find coffee shops lining every street corner in Vietnam. Just step into any coffee shop, order a cup of coffee, have a seat and enjoy watching the world go by! These are just some of the reasons why we love Vietnam however this list certainly is not a true reflection of all that Ho Chi Minh City has to offer. For a personal taste and first-hand encounter of the country, you can now travel via Vietjet - Vietnam's latest new-age airline. With daily direct flights from Kuala Lumpur (KLIA) to Ho Chi Minh City, visiting Vietnam is even more convenient and affordable! To be part of Vietjet's fun and innovative travel experience, visit www.vietjetair.com or www.m.vietjetair.com (mobile), download the vietjetair app, join vietjetairvietnam on Facebook or call the airline's 24/7 call centre at (+603) 2730 9887 or email vietjet@kul.reliancetravel.com. I wish we had a Vietnamese place here, sure would want to give their awesome cuisine a try.